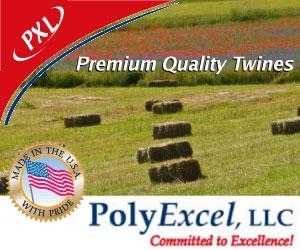 PolyExcel is a U.S. manufacturer of premium quality baler twine. PXL is committed to excellence in quality and service! We keep our costs down so you can keep your profits up. Look to us for new products in the future of farming. 4904 North Eagle Nest Ln.